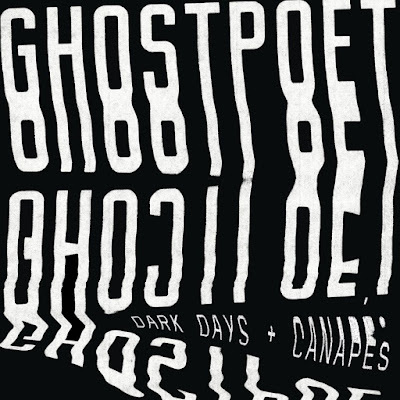 Dark Days + Canapés is the fourth album by British vocalist and musician Ghostpoet. 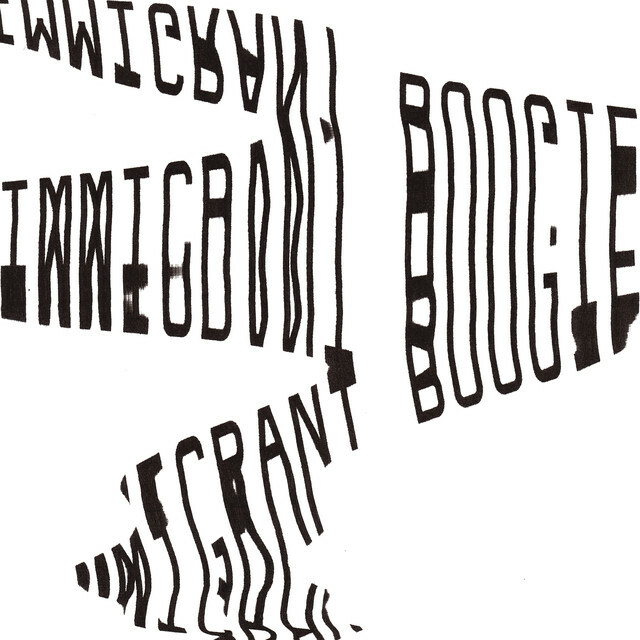 Ghostpoets single "Immigrant Boogie”, pitch-black post-punk guitars, distorted synths that is filled with the sense of impending doom, the tune sees Obaro Ejimiwe telling a first person account of a difficult journey across borders. A piece of music where it’s hard to set a label on it. A quick referens, a young and sober Tom Waits with struggling minds, trying to make sense of an ever-increasingly technologically connected, but lonesome world. Obaro Ejimiwe (18 January 1983) is a British vocalist and musician better known by his stage name Ghostpoet. His first album, Peanut Butter Blues & Melancholy Jam, was shortlisted for the 2011 Mercury Prize. His 2015 album, Shedding Skin was also nominated for the Mercury Music Prize. 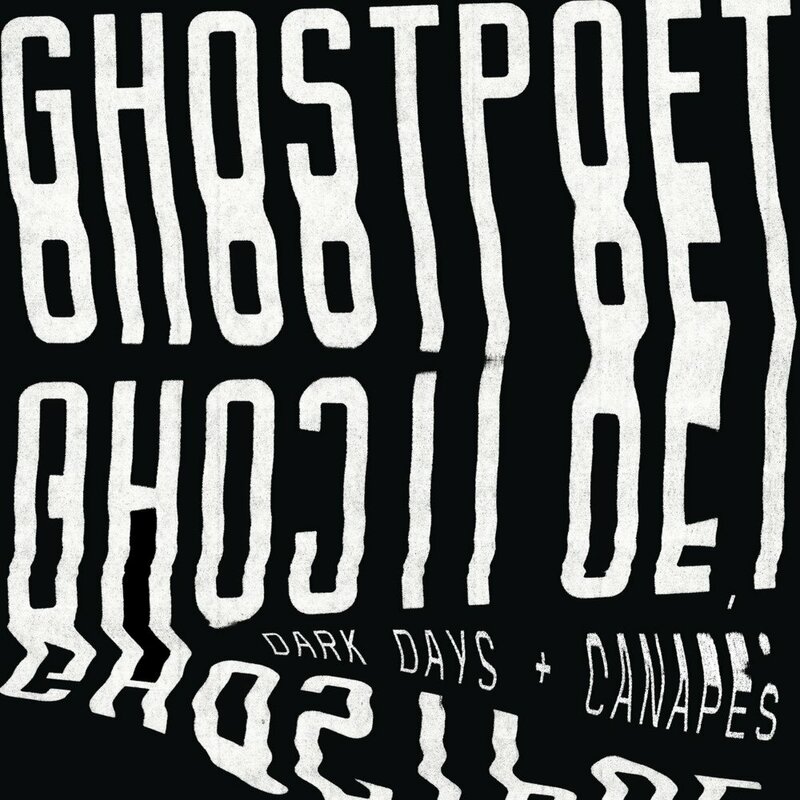 Ghostpoet's fourth album Dark Days + Canapés was released on 18 August 2017. 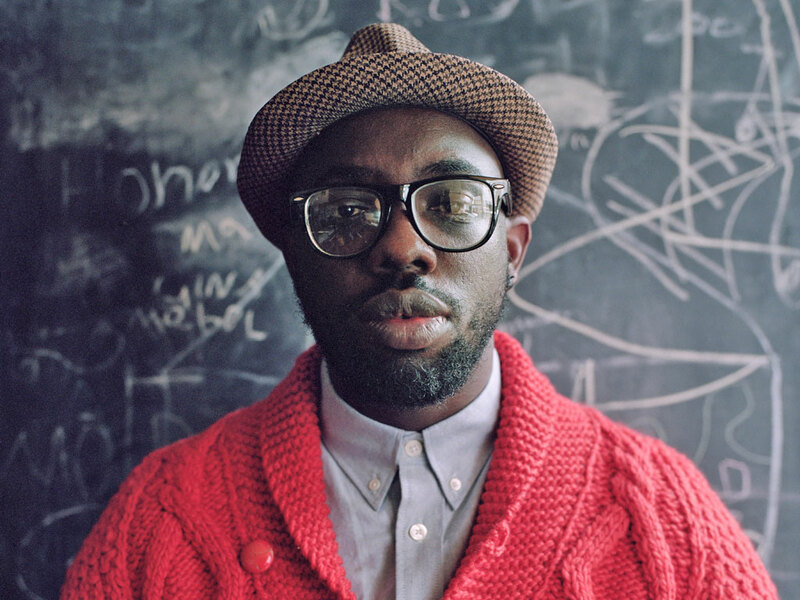 In April 2017 Ghostpoet released the single "Immigrant Boogie" released via Play It Again, Sam. The track was produced by Leo Abrahams and mixed by Leo and Kristofer Harris. The track is the first from the album Dark Days + Canapés. Today’s tune ”Immigrant Boogie” is taken from the new album "Dark Days + Canapés”, the single was released in April 2017, enjoy!. Listen to ”Ghostpoet - Immigrant Boogie" on Spotify!